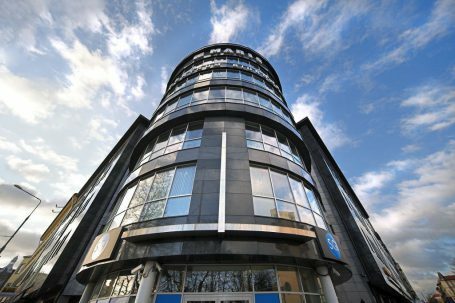 The transaction was finalized as a corporate deal and financed by DNB Bank Polska S.A. The Vendor was advised by White & Case M. Studniarek i Wspólnicy – Kancelaria Prawna sp.k., APP Projekt and TPA Polska. DLA Piper Wiater sp.k advised the Seller.